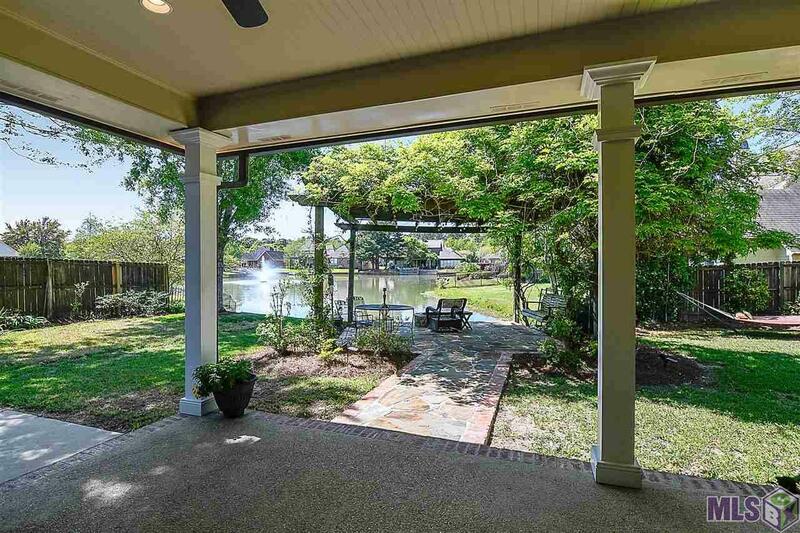 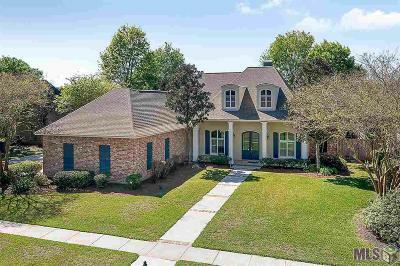 This lovely 3br, 3,5ba home sits on a lake & features a deep back porch, pergola with a fire pit, and beautifully landscaped yard to sit & enjoy the killer view! The home has a great floor plan. 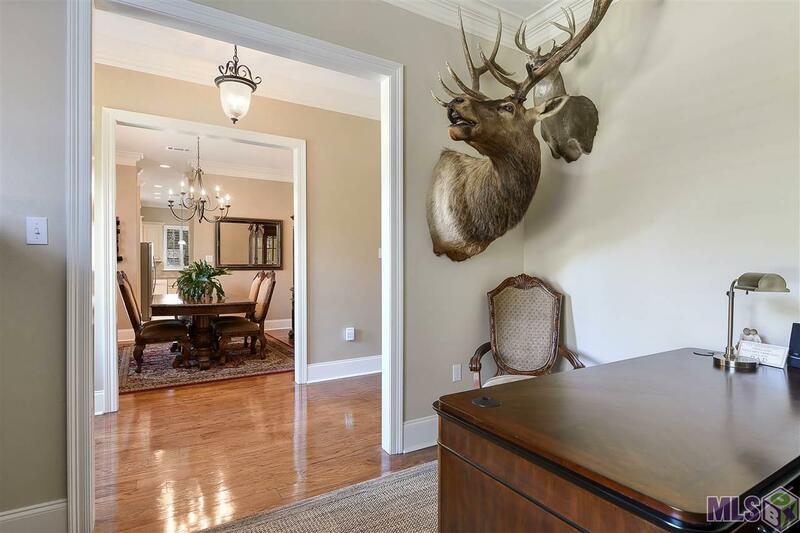 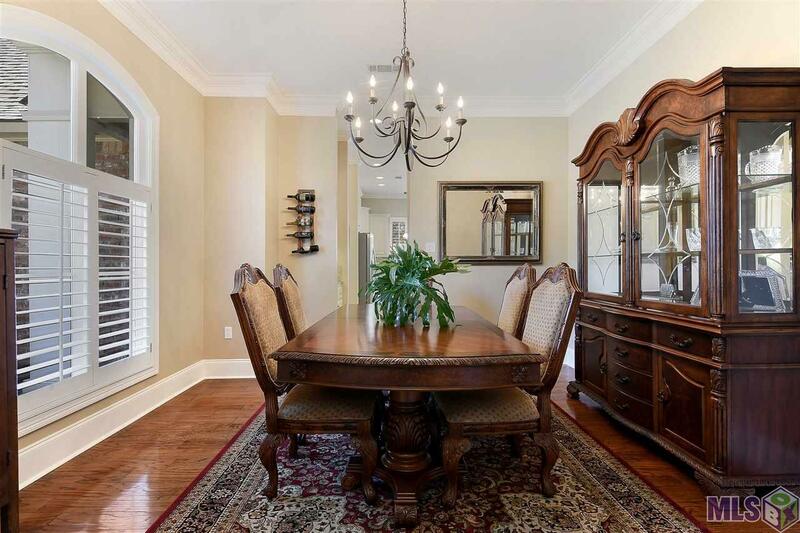 Upon entering, the foyer is flanked by the formal dining room & formal office (could be used as a formal sitting room), & the living room straight ahead. 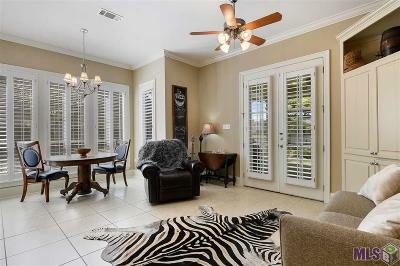 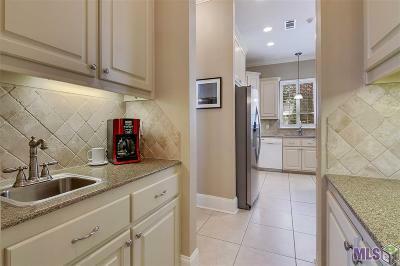 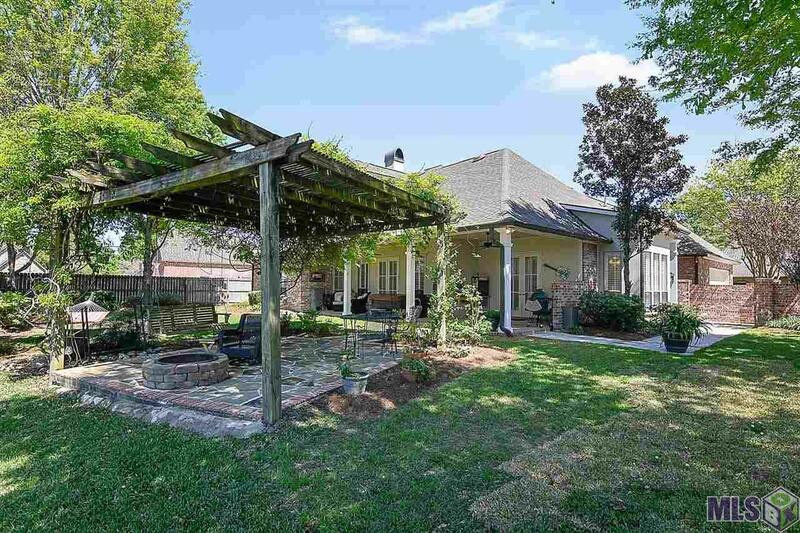 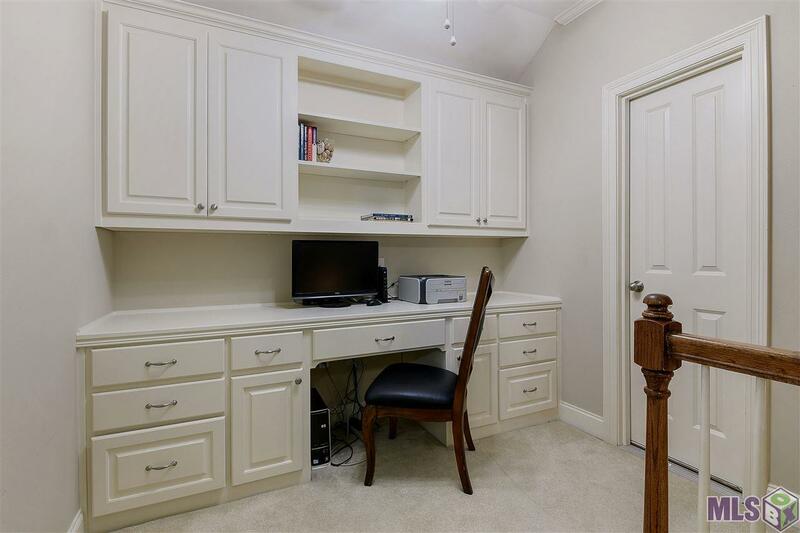 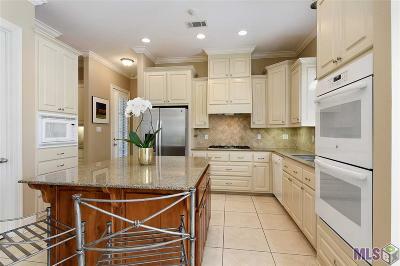 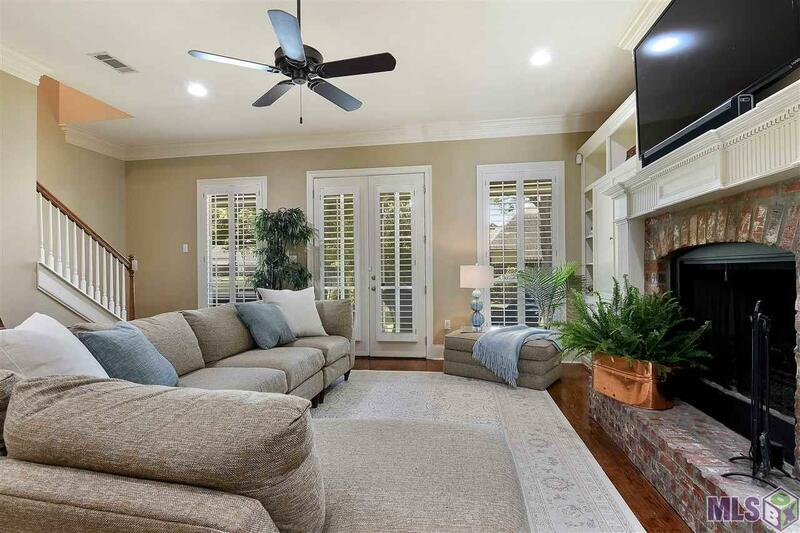 These areas have wood floors, high ceilings with wide crown molding, custom plantation shutters. 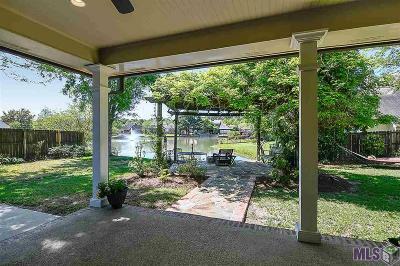 A wet bar & butlerâs pantry leads you from the dining room into the kitchen, & the living room features a fireplace with built-ins on either side & a wall of windows overlooking the porch, back yard, & lake. 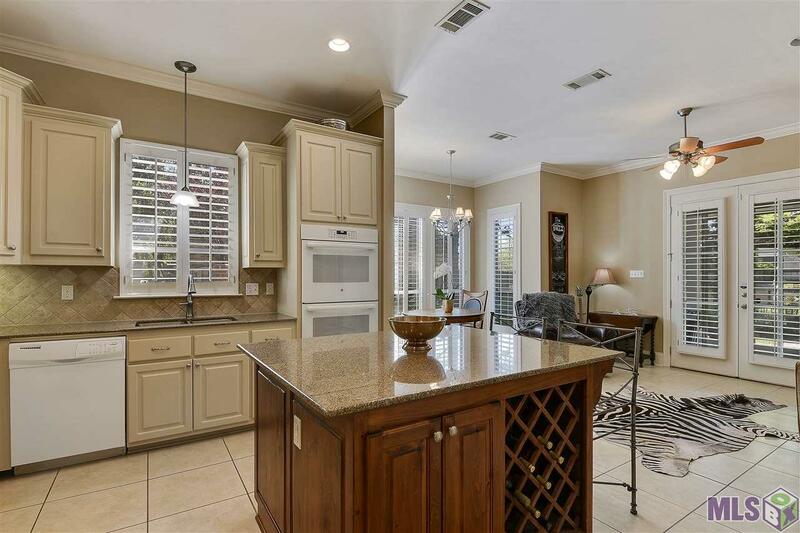 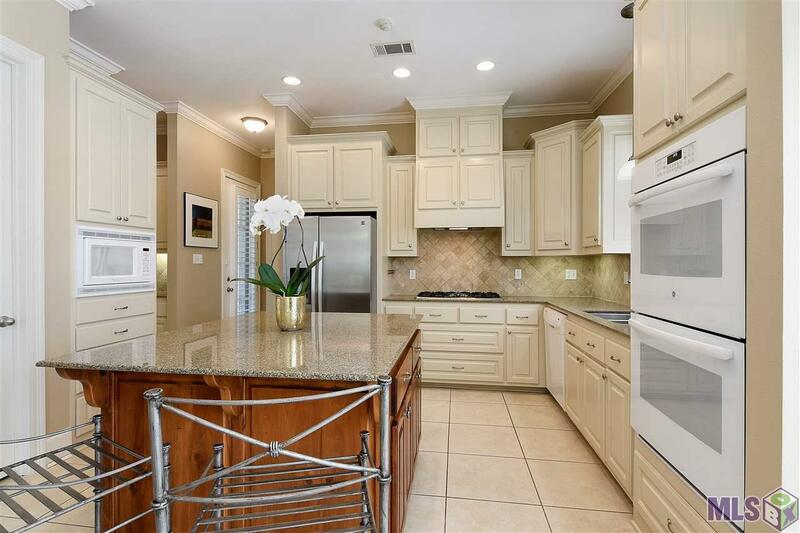 The kitchen, keeping, & breakfast area is spacious, features slab granite counters, a large island, gas cooktop, double ovens, under cabinet lighting, & a large walk-in pantry. There is a built-in entertainment center & double French doors opening to the back patio. 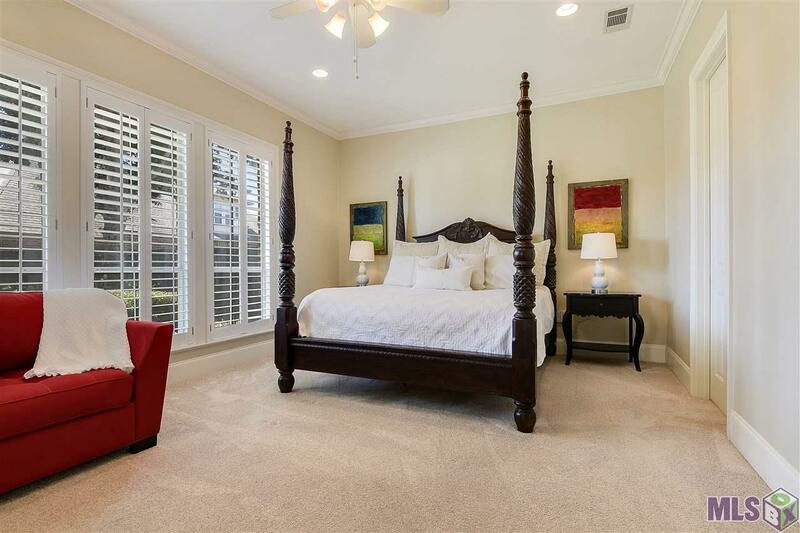 A large master bedroom has a wall of windows overlooking the back yard & bath with jetted tub, double vanities, separate shower and large walk in closet. 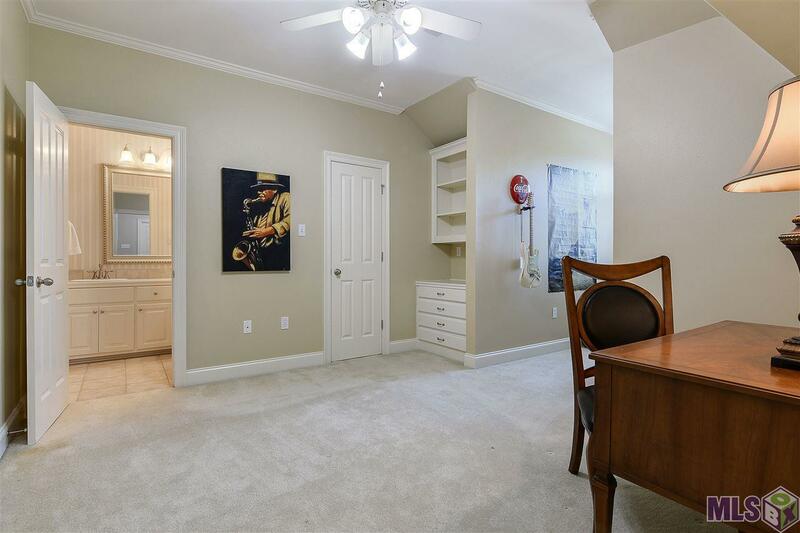 Upstairs features a landing with built-in desk & cabinets, two large bedrooms with xl walk-in closets, & share a Jack & Jill bath. 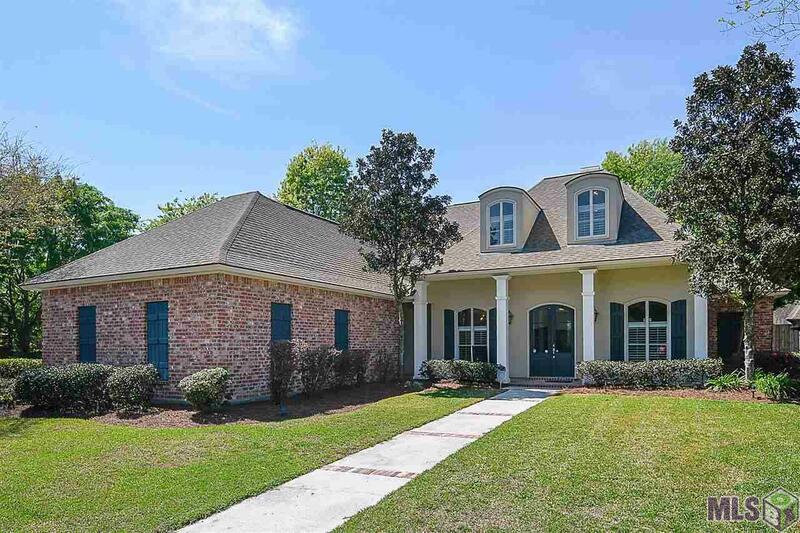 The home is also appointed with a fully fenced yard including brick wall and gated side entrance, gutters, French drains, double pained insulated windows, 2 HVACâs & hot water heaters, sprinkler system, & the owner recently added a bulkhead. 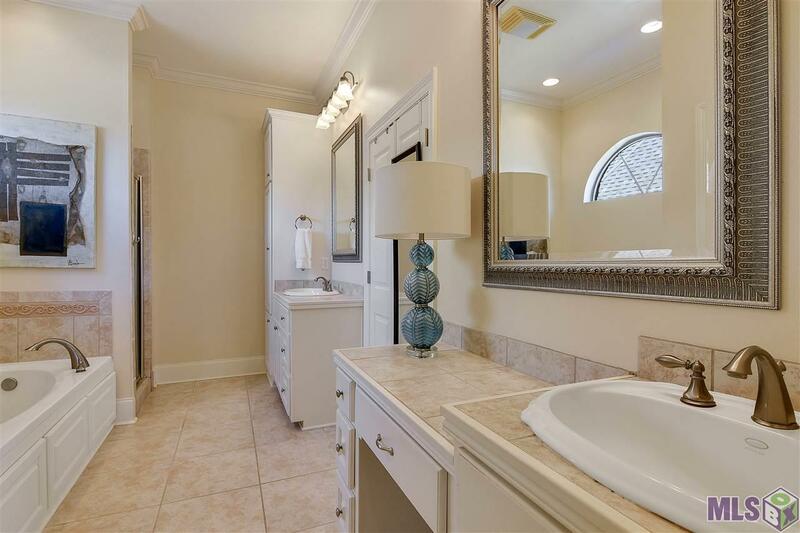 Hot tub does not remain.